Based on the popularity of my post on the Best Wedding Venues in Montreal, I’ve created a new list of the best locations in Old Montreal and Old Port area of Montreal for 2018. Planning a wedding in Montreal for 2018 or 2019? Looking for a unique location, full of Old World charm, cobble stoned streets and great architecture? 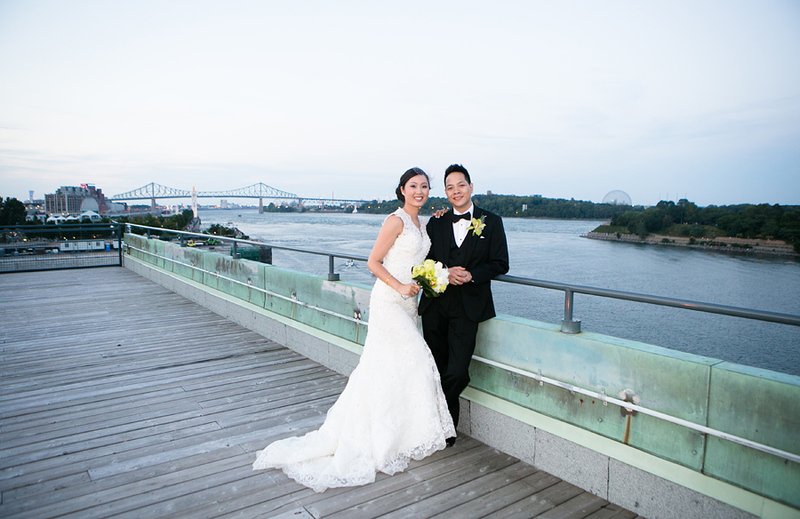 Consider Old Montreal and Old Port for your wedding. 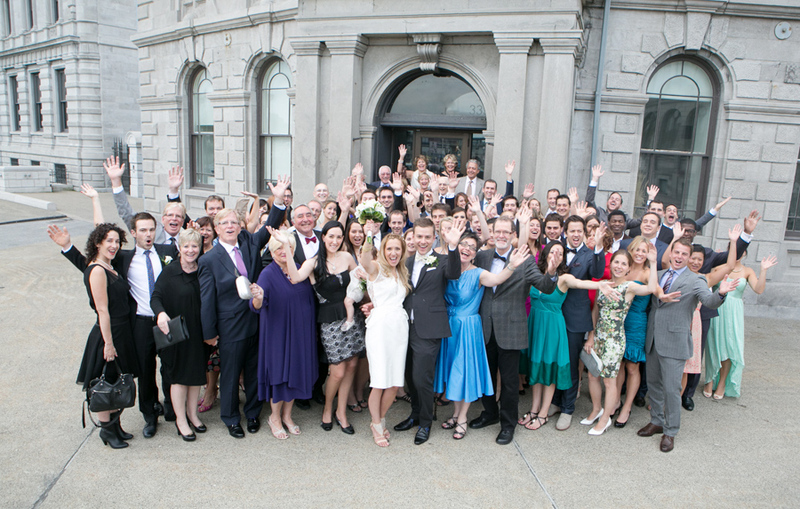 Old Montreal is the most popular place for weddings in the city. 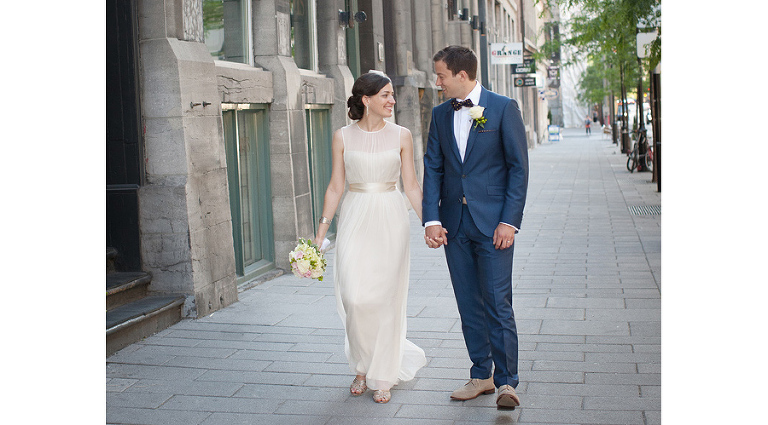 I have photographed weddings at almost all the hotels and venues in Montreal’s Old Port. They are divided into Hotels, Restaurants and Halls for Rent. Feel free to contact me at kate@fellerath.com to see if I’m available to photograph your upcoming event. It would be my pleasure to help you find the best locations for your wedding photos too! All the hotels listed below boast great décor, service and food. 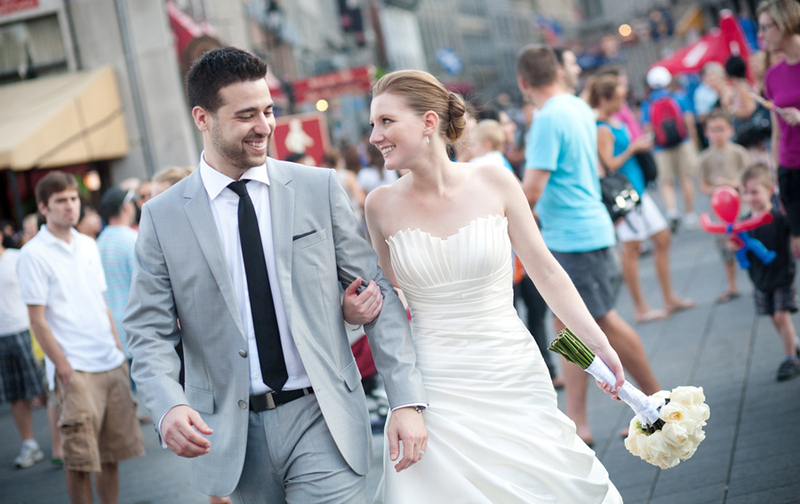 Hotel weddings are turn-key options for couples who love the atmosphere of Old Montreal and a memorable evening with their guests. Many hotels offer a planner to help make the experience even better. I have photographed at the following hotels and had a positive experience. 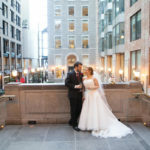 If you have a larger wedding and want to have your reception in the Old Montreal, you should definitely consider one of these hotels. They are listed in no particular order. 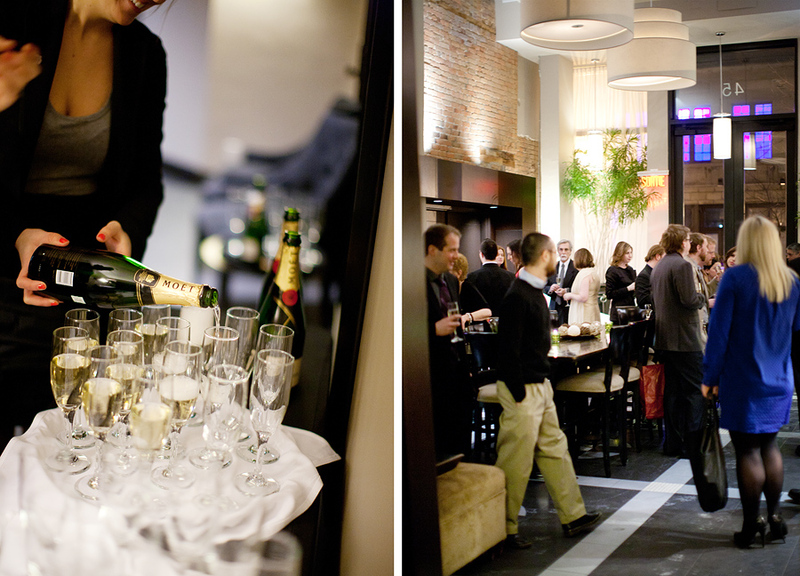 Hotel Nelligan – The Nelligan is located on the cobblestone street of St-Paul and is the quintessential boutique hotel. There is also a great rooftop terrasse and beautiful suites for the bride to get ready. Some even have a balcony. Capacity 200. Le Place d’Armes Hotel – This hotel sits kitty-corner to the Notre Dame Basilica. The beautiful stone exterior is fantastic for photography. The 2 banquet rooms are beautiful and there is a planner on site to help plan your wedding. Capacity 120 and 250. L’Auberge St-Gabriel – This charming little hotel has several beautiful reception rooms. The food is delicious and I have had nothing but great experiences with the staff at this hotel. Capacity up to 200. See photos of the Auberge on my Best Wedding Venues blog. Hotel Gault – I photographed a wedding reception in the lobby of this architectural jewel of a hotel. I’m not sure if they have space for a larger reception. But it should be considered if you are looking for a boutique hotel in Old Montreal to get ready. I love the ambiance of this hotel with beautiful light. Auberge du Vieux Port – Rooftop terrasse with a breathtaking view for an outdoor ceremony and perfect for a smaller wedding – maximum 65 guests. Hotel St-Sulpice – Outdoor space for cocktails with a cover in case of rain. Also a nice choice for a smaller wedding. 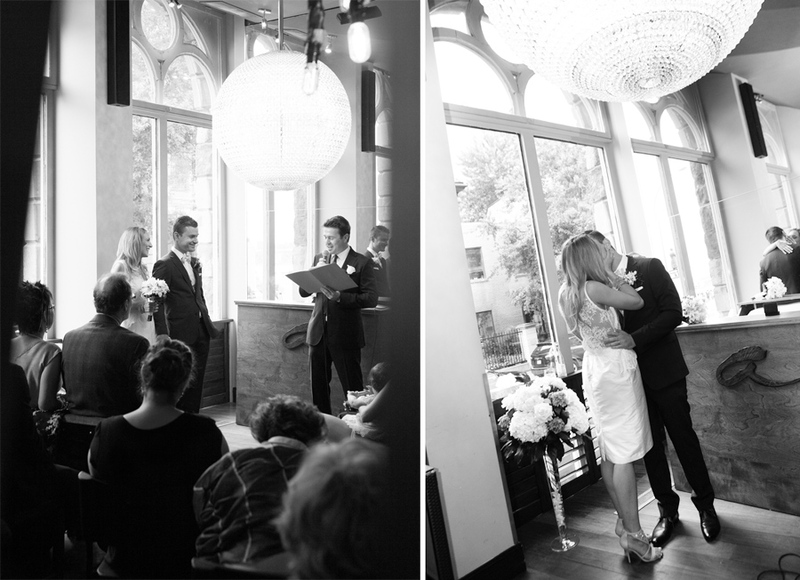 See photos of the St-Sulpice on my Best Wedding Venues blog. 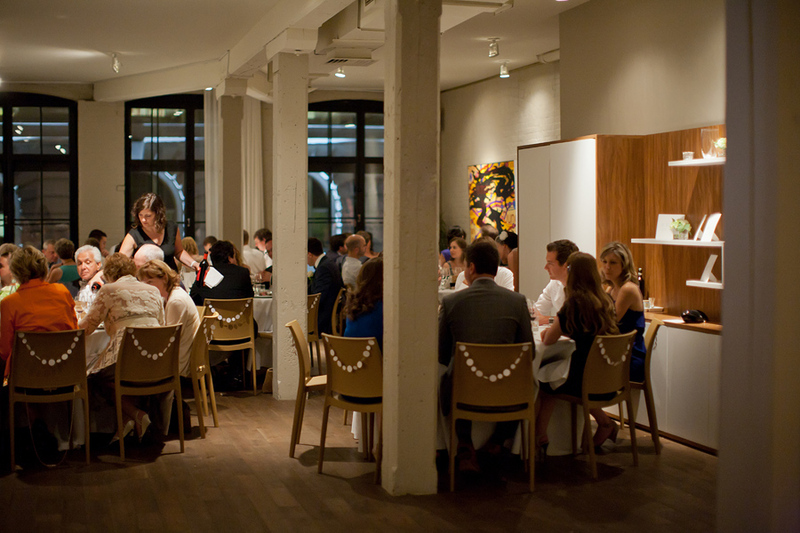 Hotel St-James – There is nothing more beautiful in my opinion than the XO restaurant. 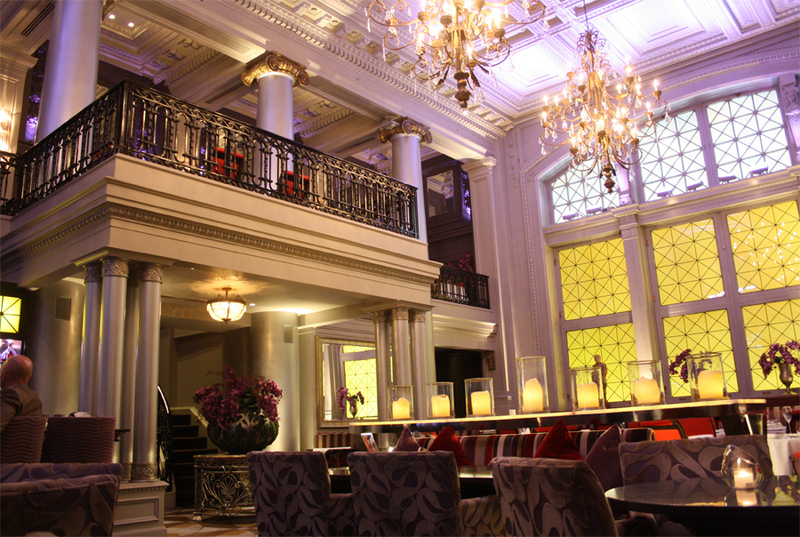 Le St-James is la-creme-de-la-creme of the Old Montreal Hotels. It would be perfect for a luxurious and intimate wedding. Hotel St-Paul – Of all the hotels in Old Montreal, this one really stands out with it’s simple and elegant design. Located at the edge of Old Montreal, it has beautiful rooms and 2 small rooms for a reception as well as a lovely mezzanine for your cocktails. Hotel Intercontinental – This hotel boasts the unique “Ruelle des Fortifications” which is an old street that’s been, closed-off and covered with a cathedral height glass ceiling. Very special! 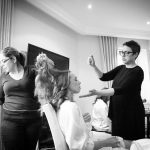 Westin Montreal – A big wedding in Old Montreal? No problem! This venue can hold up to 450 guests. There is a little park across the street that can be used for photos, or you can easily walk to Old Montreal for nice shots on the cobblestone streets. 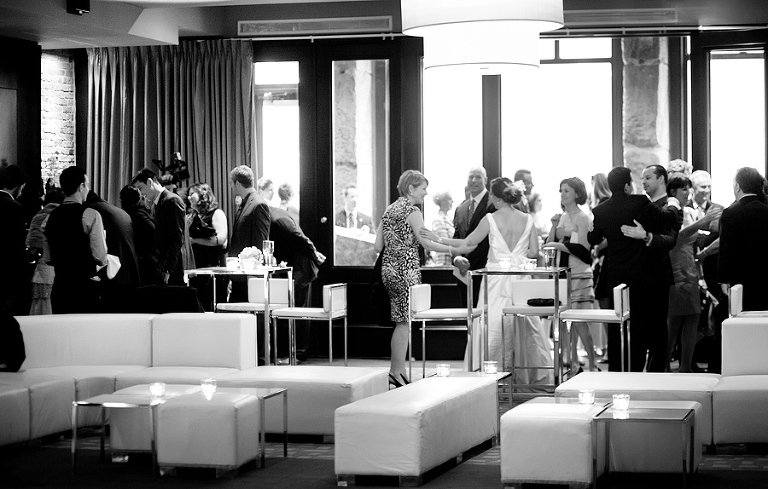 See a photo of the Westin on my Best Wedding Venues blog. Restaurants in Old Montreal tend to be small and intimate. This makes it difficult to host a wedding of a certain size. But here are a few options to consider for a smaller wedding. All these restaurants have great food and a great atmosphere! Vieux Port Steakhouse (can host a larger group in a private room upstairs). If you are looking for great value and a place with Old Montreal charm – this is an excellent choice. They can accommodate weddings of 30 to 180 guests. My husband and I chose the Vieux Port Steakhouse for our Post-Wedding Brunch last summer. Everyone loved it. L’Atelier Argentine – Nestled into small streets at the west end of Old Montreal, you will find this unique little restaurant. Wonderful food and a great atmosphere. I photographed a wedding ceremony and reception here last year. After the ceremony, we invited all the guests outside for this group photo. I balanced precariously on a statue to get the height for this photo below (!). There is also a little wine cellar where we were able to take some photos of the Bride and Groom. Capacity 150 but I should mention that the restaurant is divided in two room. 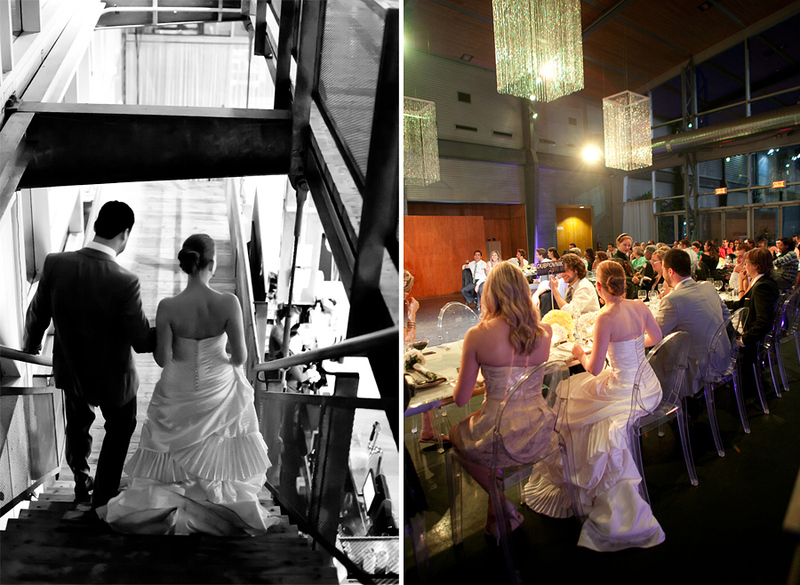 Daylight Factory – I have photographed a few weddings at this location. It’s a tight squeeze but a great ambiance and always a fun party. Capacity 80 guests. 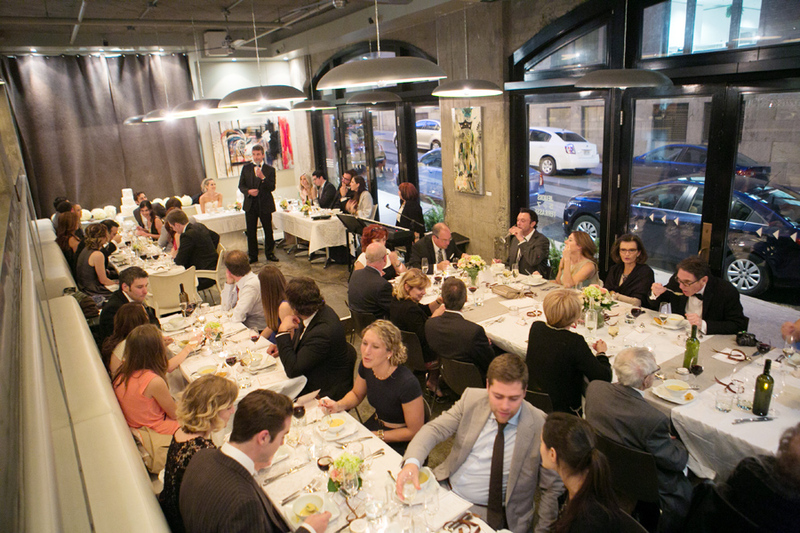 Restaurant Graziella – I photographed a great wedding at this simple and elegant upstairs restaurant right on the edge of Old Montreal. Capacity 90 guests. If you do choose to rent a hall in Old Montreal, I recommend that consider one of the venues listed here. They are all unique in their own way. You can, in most cases, bring your own caterer and bar (which is most economical) but I would recommend you work with a wedding planner. They will help you with logistics and rentals for the wedding day. There is more work involved with renting a hall that needs rentals and decorations. But this way you can make the space your own! 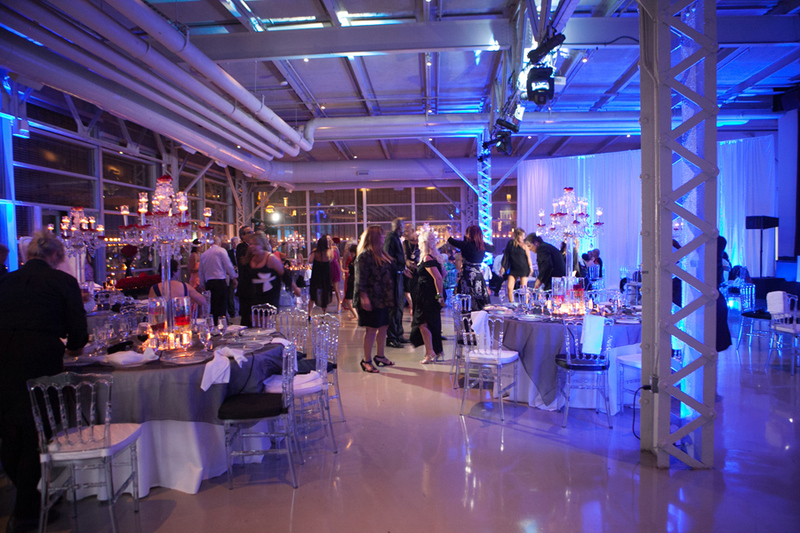 Marche Bonsecours – 2 large rooms and a smaller reception hall downstairs. High vaulted ceilings, stone walls and windows all around. Space for separate ceremony and reception. A dramatic and unusual location for a wedding. Bring your own bar and caterer (a plus!). Capacity up the 800 in the two halls. I have photographed weddings with about 300 guests and it fills the hall nicely. 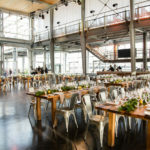 Panoramic Hall, Science Center – large glassed-in space with different rooms for a ceremony, cocktails and reception. Also has an outdoor balcony available to guests during the reception. I’ve photographed weddings on days when the fireworks competition is on and the guests all crowded onto the balcony to watch. A memorable “free” addition to any wedding! Capacity 300 guests. Belvedere – Glass encased reception hall with access to a large rooftop area for a spectacular view and an outdoor ceremony. Not many people know about the panoramic view of this terrasse. It’s a great find. They claim a capacity 600 on the website, but I would say more like 200 with a dance floor. That would be worth checking. 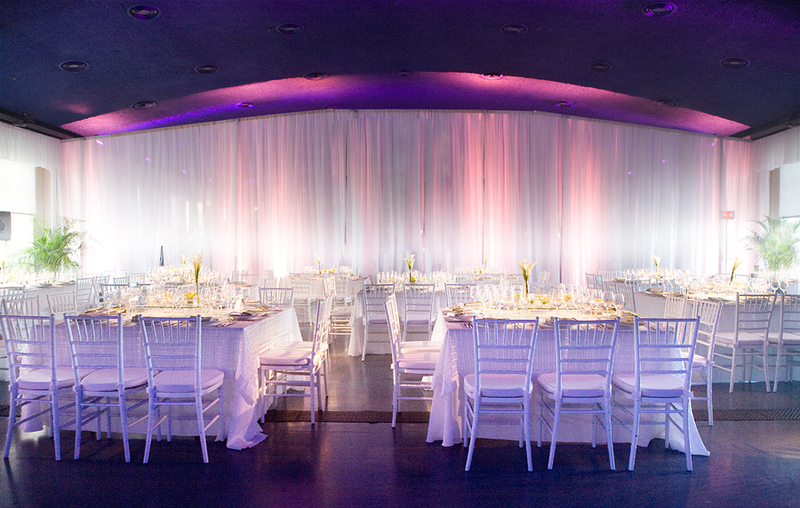 Scena – An all glass venue with a beautiful upstairs area for a ceremony and an outdoor terrasse overlooking the port and city skyline. Capacity 250 guests. 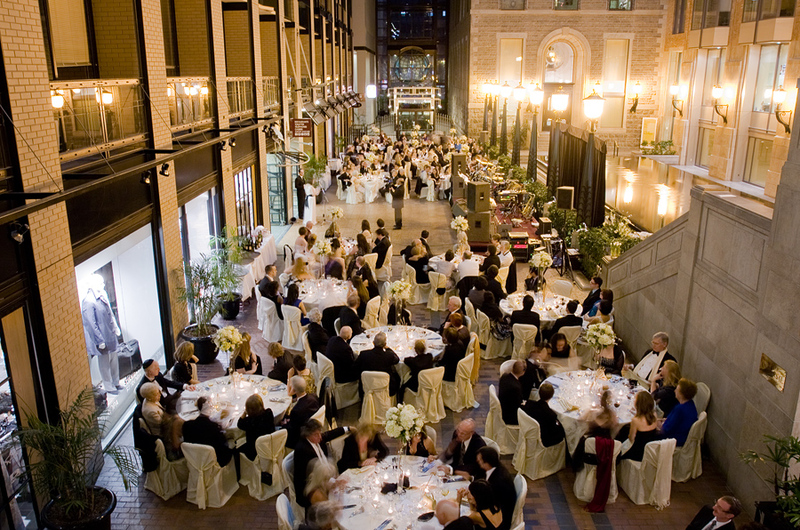 There are many fantastic and memorable locations for weddings in Old Montreal. A lot of choice! 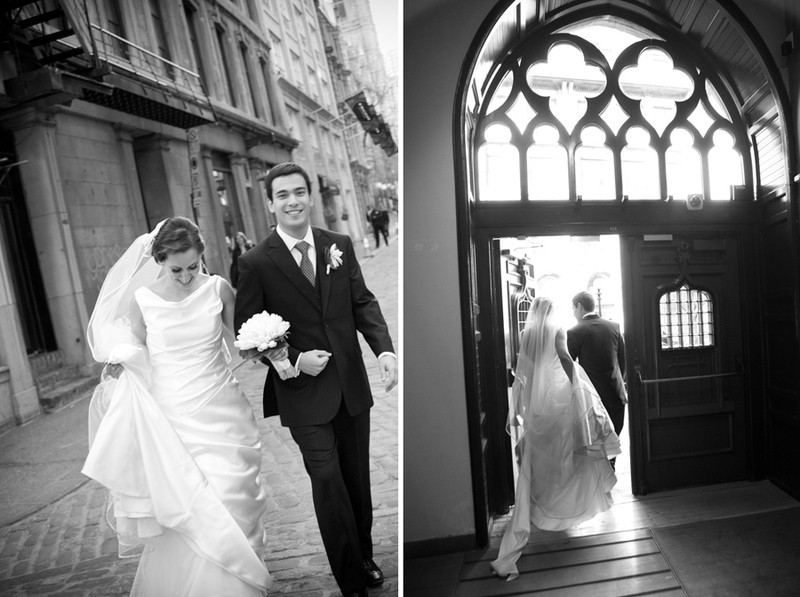 I have photographed in and around Old Montreal for over 10 years and I know all the secret and also most popular places for wedding photos. Rain or Shine! 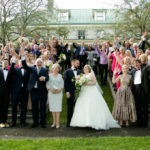 Please feel free to contact me at kate@fellerath.com if you would like more information about having your wedding photographed by Kate Fellerath Photography. If I have omitted a hotel or venue that you believe should be on this list please email me at kate@fellerath.com. Thanks.